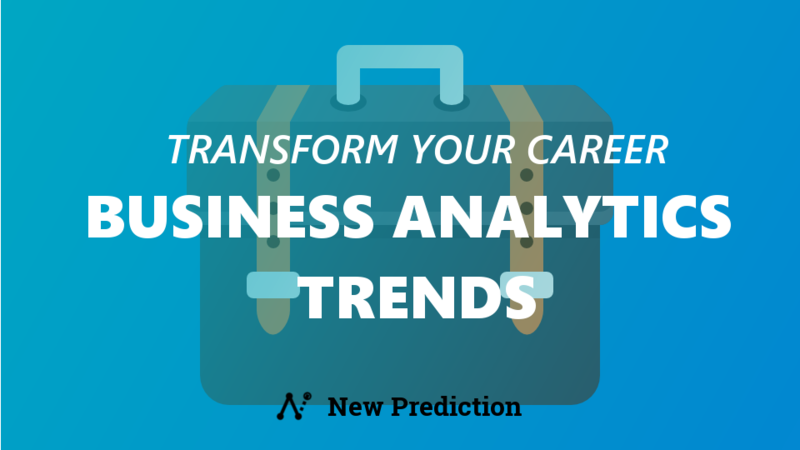 Most people know that line charts are a great way analyze data. Reason 1: People know how line charts work. They are easy to understand and are familiar to most people. Reason 2: Line charts are great for showing how things change over time. 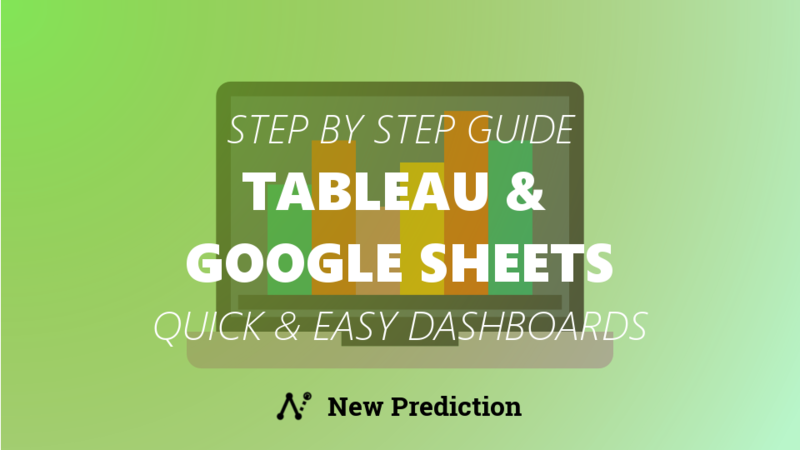 You’ve probably created line charts on paper or even in Excel. 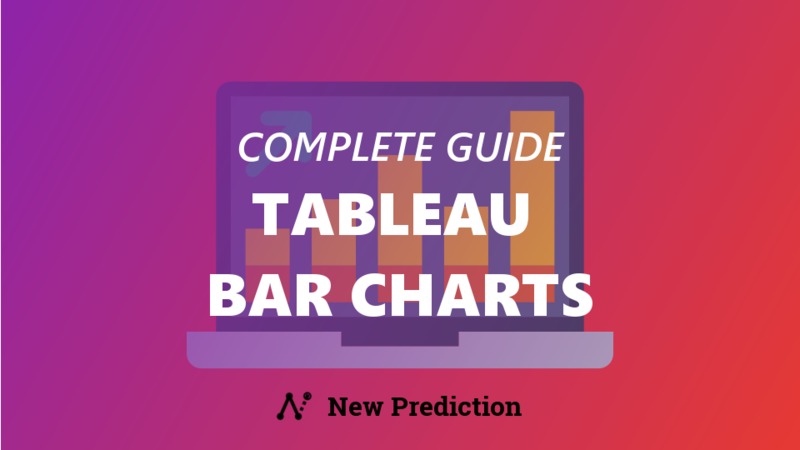 Along with bar charts, line charts are one of the most common chart types. Creating basic line charts in Tableau is very easy (as you’ll see below). Just dragging and dropping a few times. 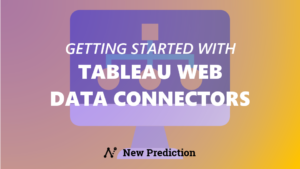 But, if you’re just getting started with Tableau you might not know about a few more advanced line chart types. There are few tips and tricks to create awesome Tableau line charts and this guide goes through everything you need. 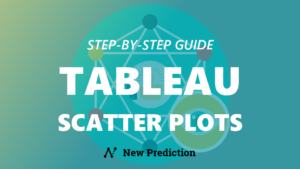 Click here to download the PDF checklist version of this guide along with my final Tableau workbook for future reference. 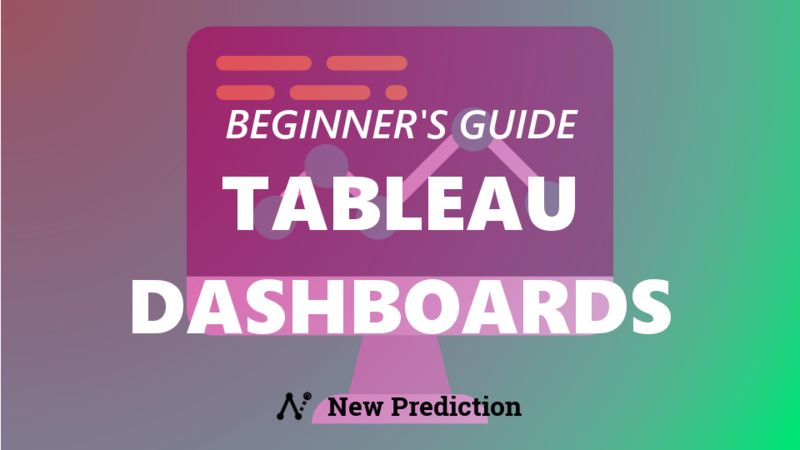 In my example, I’m using the MONTH(Order Date) and SUM(Sales) from the Superstore Sample Data set that comes with Tableau. For this example, I’ve chosen to show Profit, Quantity, and Sales for each month going back a few years. 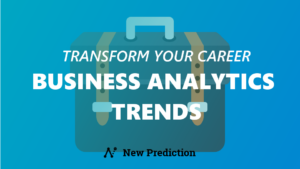 You can show trend lines and forecasts on your Tableau line chart by using the built-in tools. 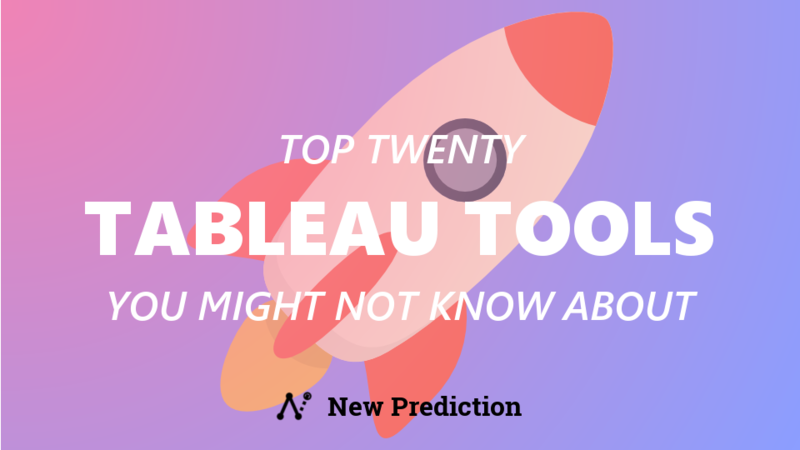 For instance, if you want to extend your data into the future past the data you have, then it’s just a few clicks to add that into Tableau and provide an early look at your data for your audience. You can add a Forecast to the line chart in the same way and view it’s details. 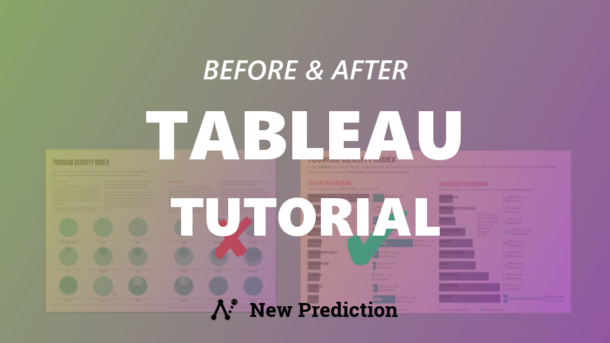 Combining a line chart with a bar chart in Tableau is a good way to show two related metrics together. For example, this view is great to show monthly averages along side of weekly data points. 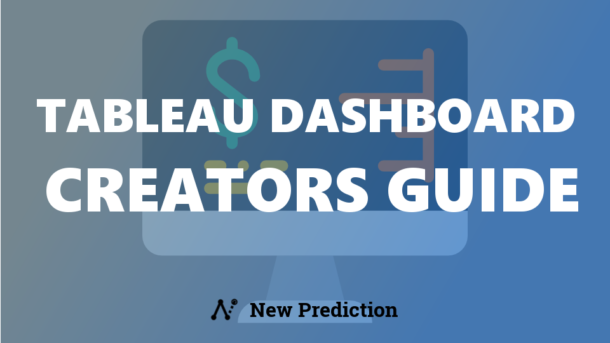 Keep in mind, it’s especially useful for an Executive Dashboard that shows a lot of data in a small amount of screen space. Right click on the right axis section and Synchronize your axis. 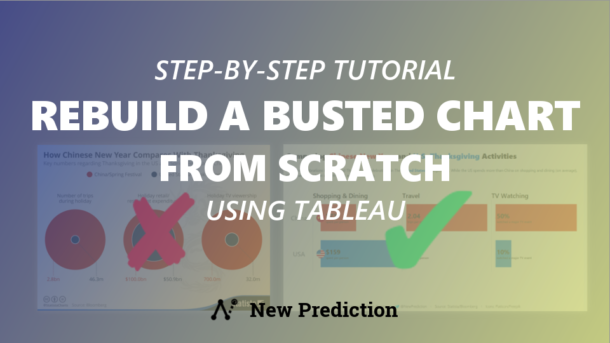 This is a great Tableau “hack” to highlight specific data points with a line chart. Of course, you can skip the highlight part of this and just show the dot plot and line chart combined. IF FIRST() = 0 then "First"
IF LAST() = 0 then "Last"
This is a great way to add a small border to an area chart in Tableau to make it stand out in your next project. Dotted lines are surprisingly difficult to get working in Tableau. 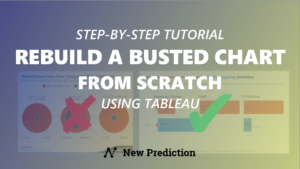 There’s no “easy button” to get a dotted line in Tableau but you can use these step by step instructions to create one from scratch. Drag the same Dimension to the Columns card. 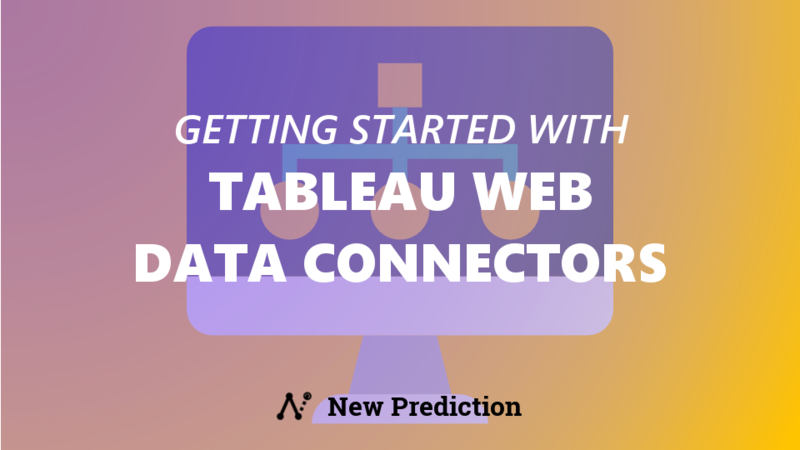 Basic line chart formatting in Tableau is pretty easy. You can set the Colors, Size, and Line Styles using the Marks card. 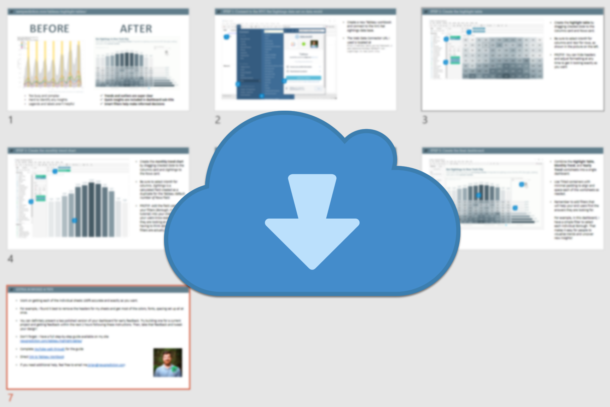 But here are a few more useful formatting tips and tricks that I’ve used in past Tableau projects. 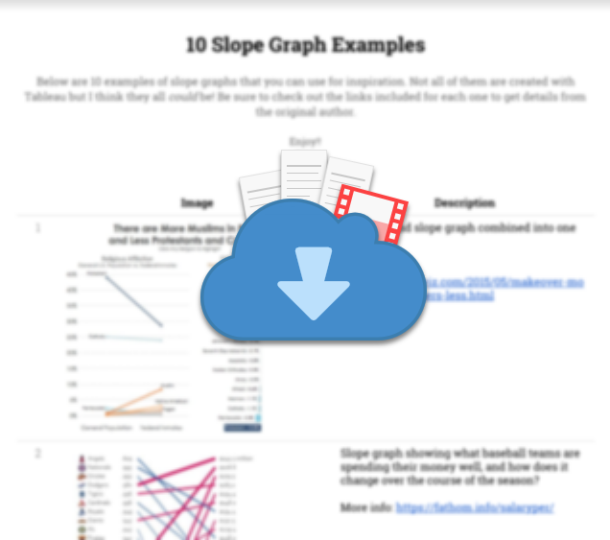 Right-click any point to add an Annotation to your line chart to draw attention. 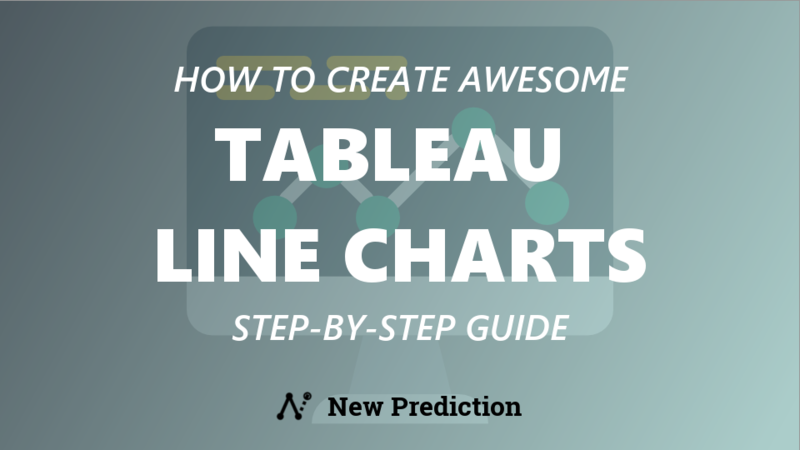 In this guide, you learned everything you need to create line charts in Tableau.